Are you looking to visit Canoe County? Thinking about the best way to go about getting equipment? Moose Track Adventures, an Ely, MN lodge, outfitter, guide service and campground can accommodate all your needs while adventuring in the Boundary Waters Canoe Area (BWCA). There is no need to lug up your canoe & camping equipment because we have the necessities for your boundary waters canoe trip. 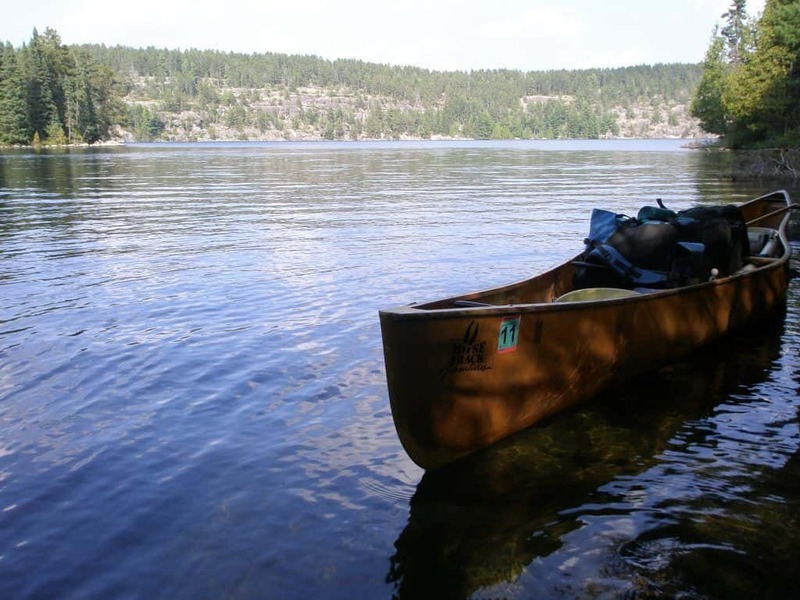 Our outfitting services range from all-inclusive outfitting packages to partial canoe outfitting, for the canoe and what have you. We can equip you so that your Boundary Waters Adventure is as smooth as a glossy lake on a windless day. First thing is first, if you want to get into the boundary waters you need a permit. Moose Track Adventures is very familiar with the process needed to obtain Boundary Water Permits. That is why we have simplified the process. If you have the dates that you are going to be vacationing on, contact us and we will get you the permits on the date/s you request. They are first come, first serve – so the sooner the better. But instead of having to locate an office or stop anywhere else, we will have them here for you at our lodge. One less step between you and your canoe county exploration. Now you’re taking a straight shot to Ely and you’ve got to plan for any evenings you’re not in the Boundary Waters Canoe Area. We have done what we can to simplify this process too. 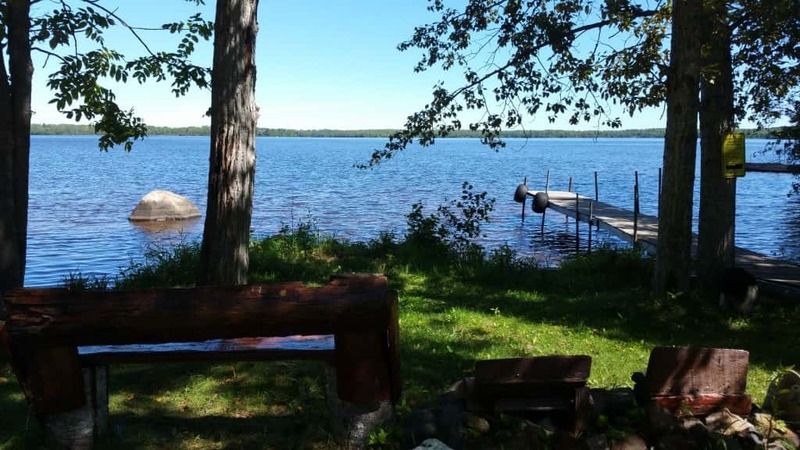 Our property is a resort that holds our lodge, cabins, has docks, playgrounds and campgrounds with a very clean shower house a couple of steps away. Many outfitters find it affordable to set up camp in our private Ely campground and the next day relax, because they are already at the same location as the permits, outfitting equipment, shuttle vans and close enough to quickly purchase something someone might have forgotten before hitting the channels of Canoe Country. We can also make arrangements for a cabin rental on the nights you’re not camping. You can really have it all when choosing to outfit with Moose Track Adventures. If you want to get an education while taking nature on her own terms as us about our guide services. Let us take you around our back yard, we can provide custom guide services for your Boundary Waters Canoe Trip. We can guide you to the exploration of BWCA history, flora, fauna, fishing, fly-fishing or whatever combination that led you to paddle a canoe. 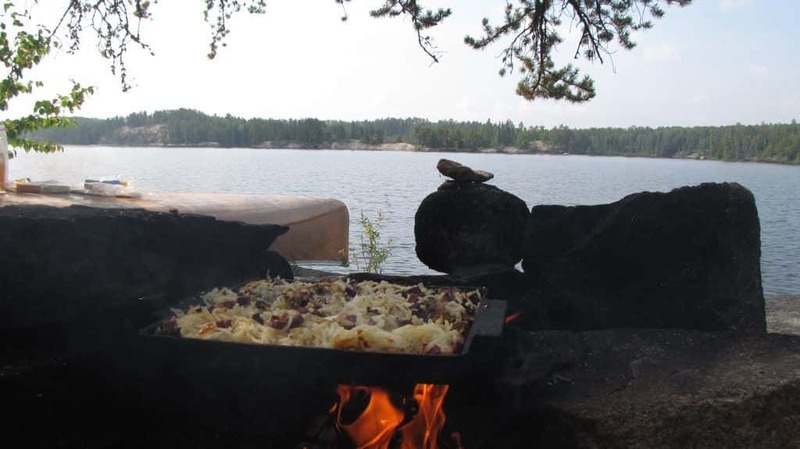 From planning your routes to cooking a meal out in the Boundary Waters Canoe Area, Moose Track Adventures is here for you. 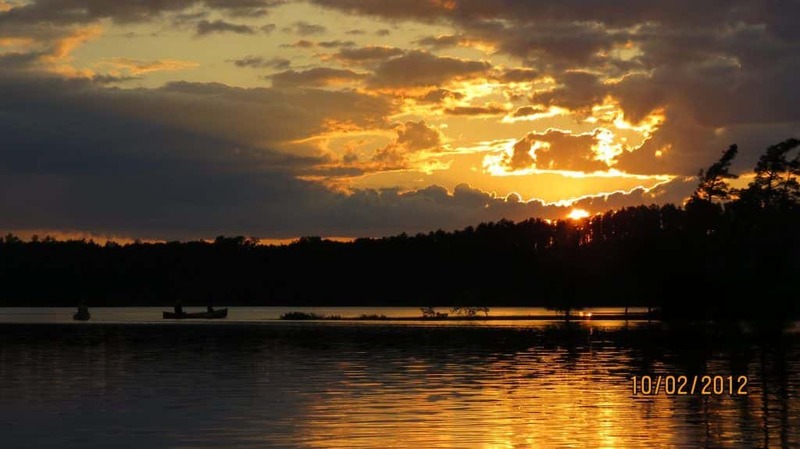 Our Ely Resort, Outfitting and Campgrounds can help take a large majority of the stress and planning your arrival and departure from Ely and add insight in your Boundary Waters Canoe and Camping Trip. For an Ely experience worth coming back to, contact Moose Track Adventure for all your Boundary Waters Canoe Area permit, lodging, outfitting, and guidance needs at 218-265-4106.